Handmade in England to achieve the finest finish possible, the Whitehouse Cox briefcase is a stylish and practical accessory. 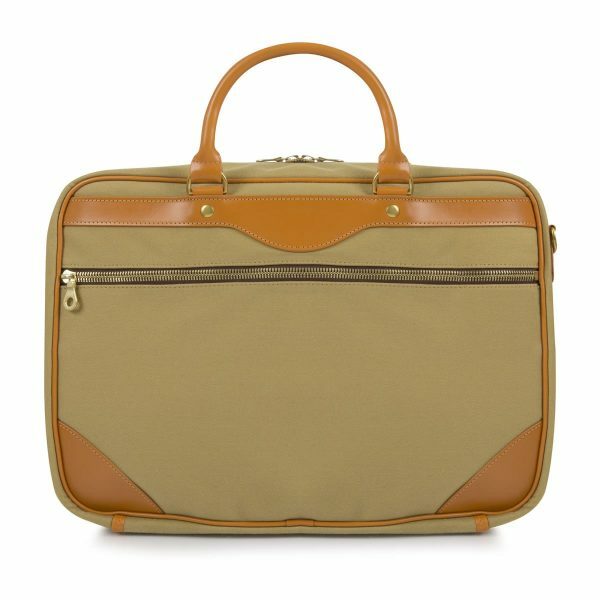 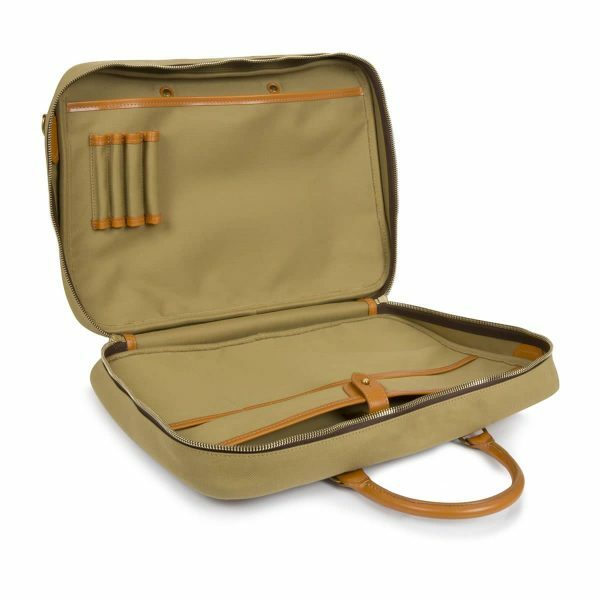 Spacious enough to store important documents and a laptop and durable enough to withstand the turbulence of frequent travel, the Whitehouse Cox briefcase is perfect for business people, travellers and those wanting to look fashionable. 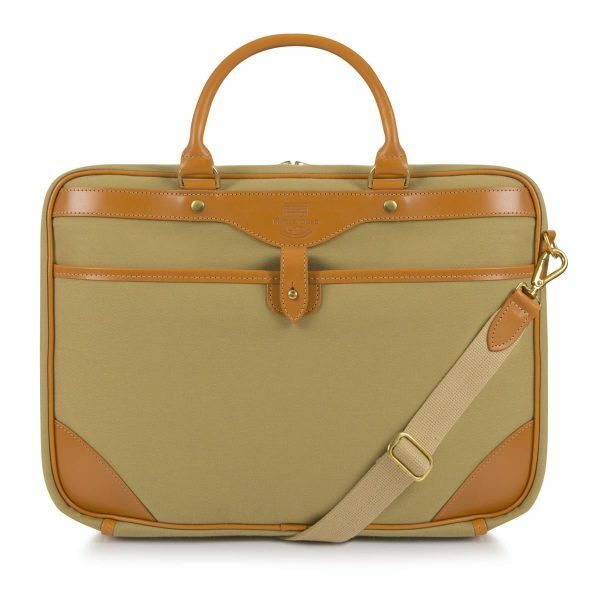 Showcasing the classic British design sensibilities championed by Whitehouse Cox, this briefcase will prove an enduring companion.